I love to cook, eat, dream, and shop for food. Come and see what's cooking in my kitchen today. 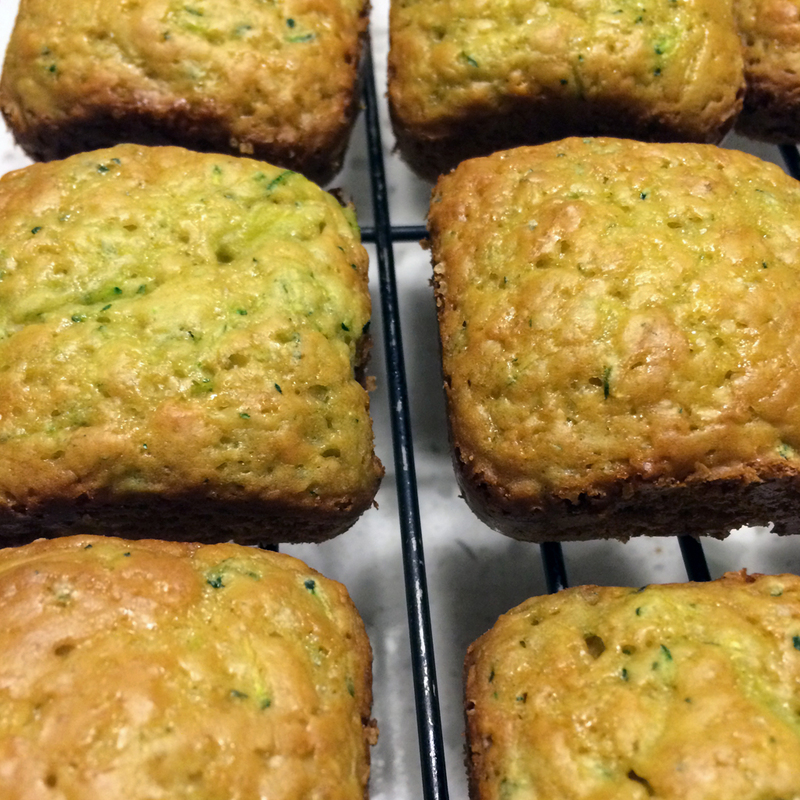 Last night, I decided to bake zucchini bread. 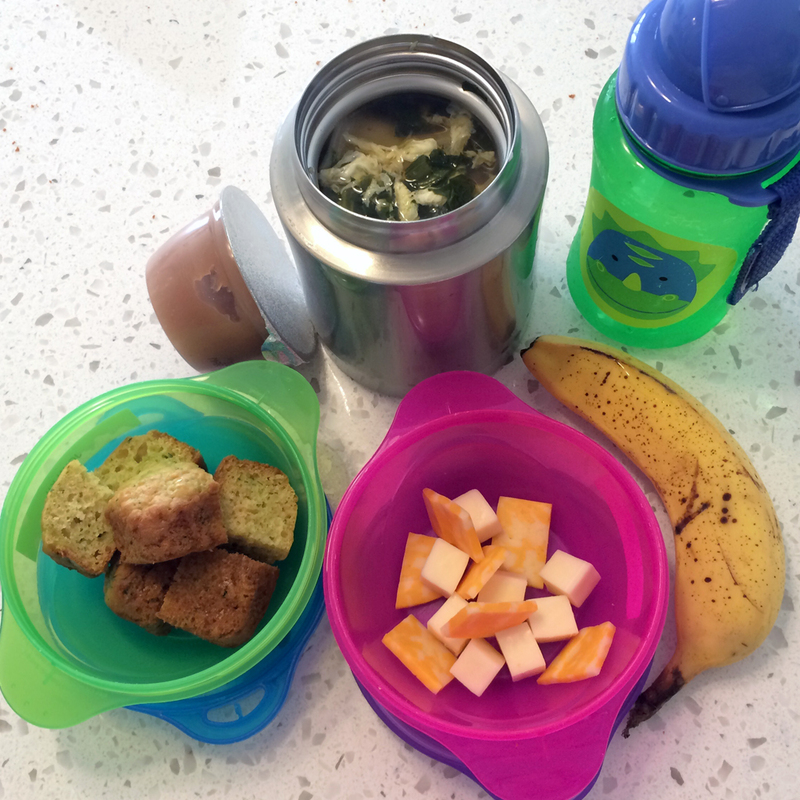 Apple sauce, spinach and homemade chicken dumpling egg drop soup, water, zucchini bread, cheese and bananas. It’s been busy around my household but one thing I’m doing for sure is cooking. 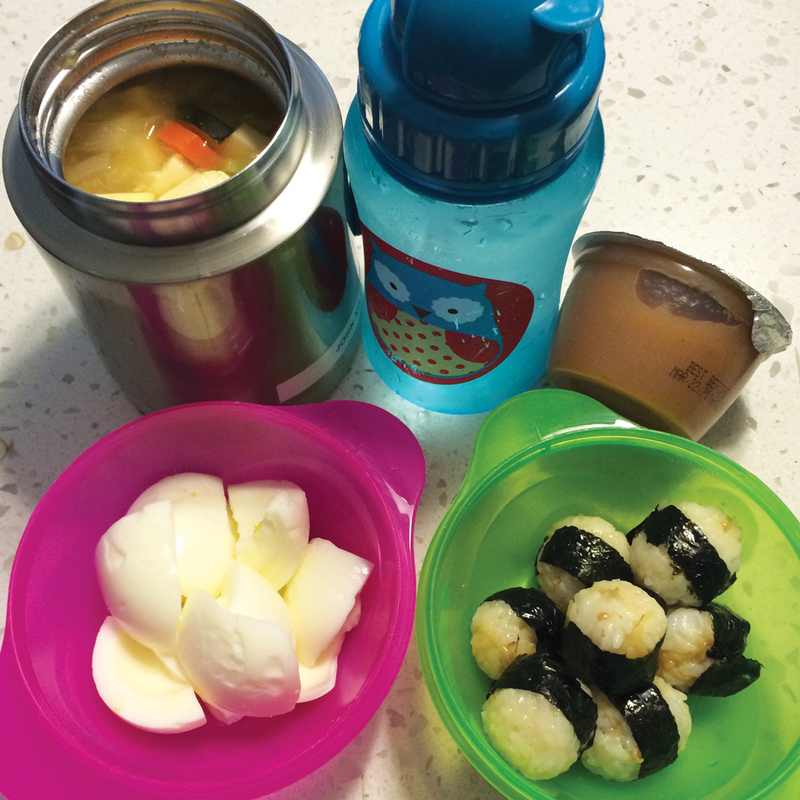 I’ve decided to post lunches I pack for my 27 months old son. Here’s his lunch/snack for the day. Miso Soup with carrots, zucchini, broccoli stems, tofu & onions, water, apple sauce, 2 egg whites and mini rice balls with simmered enoki mushrooms. If you are interested in Japanese Fusion Personal Chef or Catering, please contact info@missbabysunshine.com or go to www.missbabysunshine.com.